Business description from prospectus - Trident Texofab is a multi-product fabric trading Company and our range includes home furnishing, bedsheets, scarfs, pareos, suiting and shirting and technical textile fabrics, etc. Our product portfolio includes finished, unfinished fabrics and value added fabrics. The Company supervises the entire manufacturing process including selection of yarn, weaving of cloth till dispatch of the goods to customers place, to assure product quality and customer satisfaction. As on date of the prospectus, the company has employed seventeen employees (including skilled, semi-skilled and unskilled employees). 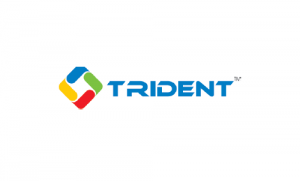 Trident Texofab IPO allotment status is now available on Karvy Computershare’s website. Click on this link to get allotment status. You can also check allotment status using application number on this link.